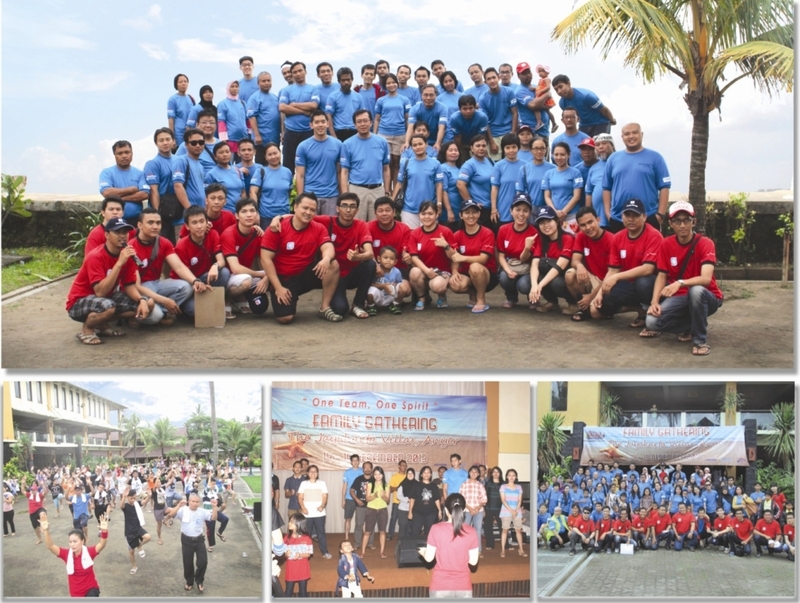 Family Gathering for all Dusaspun employees has been held at The Jayakarta Villas, Anyer on December 14-15, 2013. The event was filled with games, sports, and outdoor activities. It was fun and relaxing weekend for all are involved.